London is growing at an unprecedented rate in terms of population and new building development, increasing pressure on the electricity distribution network which is already at capacity in some areas. While London currently enjoys an uninterrupted supply of energy over 99.99 per cent of the time; the capital may soon be facing an energy crisis, as demand begins to outstrip supply. 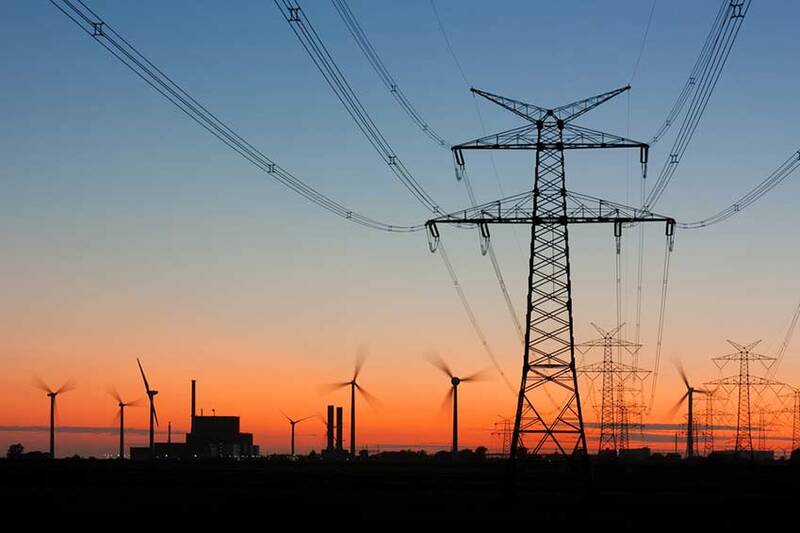 This lecture in association with Ernst & Young, will examine the steps the Greater London Authority is taking to address this potential crisis, energy generation in London and how the lack of available infrastructure can impact London’s future competitiveness and reputation.